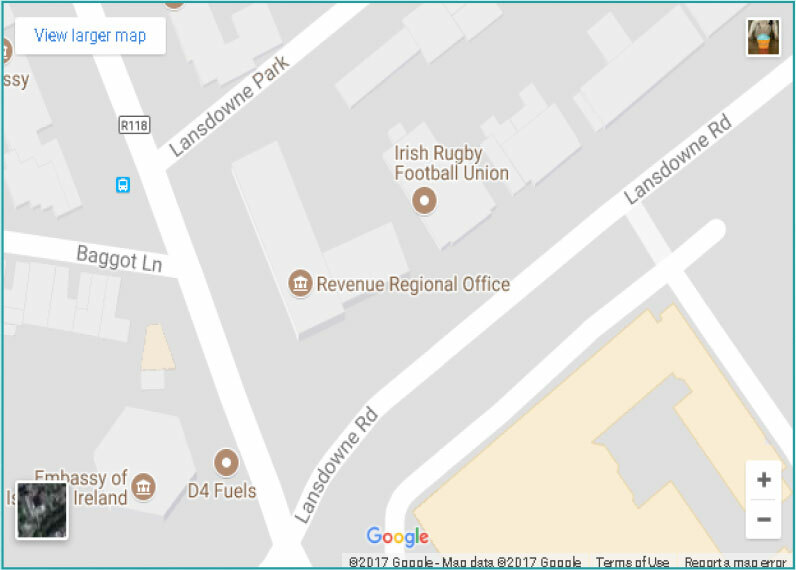 The annual Corporate Patrons Business Networking Breakfast Briefing takes place in the Sandymount Hotel on Friday 12th April from 07:30-9:00 am. Following last years record turn out, places are limited hence if you would like to book a place, please click here. Andy Farrell and Johne Murphy were last years special guests and everyone attending had the opportunity to get their photo taken with the 6 Nations Trophy and Triple Crown following the men’s team Grand Slam. 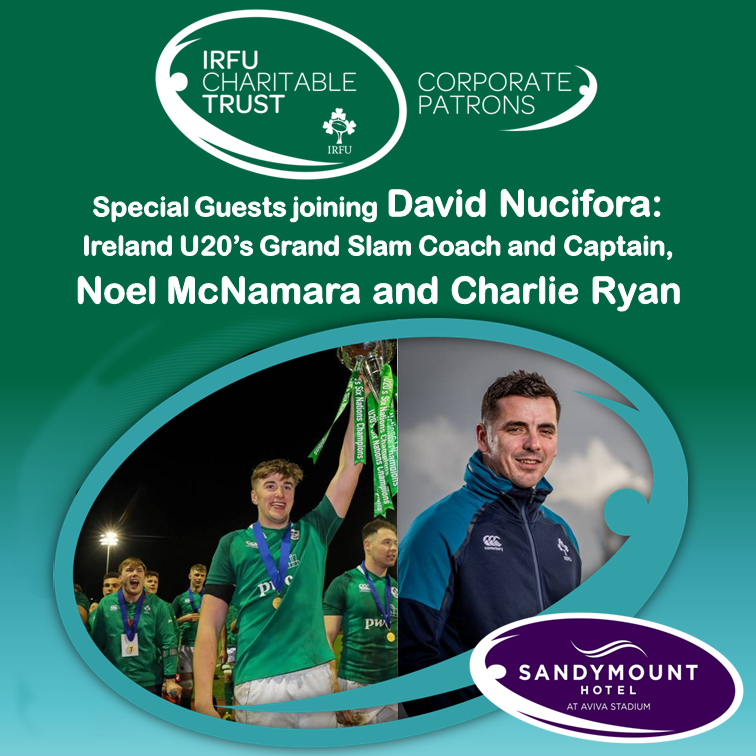 This year, the Ireland U20’s are the Grand Slam heroes and we are delighted that U20’s Coach, Noel McNamara and Captain, Charlie Ryan will be joining IRFU Performance Director, David Nucifora as our very special guests.